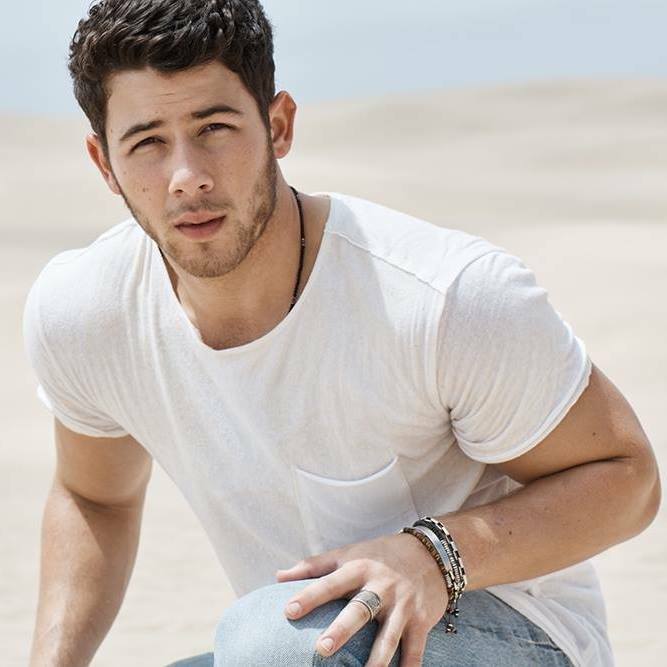 Nick Jonas has liberated his promotional single online. “Find You” is now available via iTunes, Apple Music, Amazon, Google Play, Tidal and all other digital streaming platforms. The still-untitled collection boasts further songwriting contributions from Jessica “Harloe” Karpov (Charli XCX), Jesse Saint John (Era Istrefi), Skylar Grey (Rihanna), Justin Tranter (Gwen Stefani), Whitney Phillips (Conrad Sewell) and Dewain Whitmore Jr. (Chris Brown). On the production front, Jonas has worked with Jason Evigan (DNCE), Cass Lowe (Jess Glynne), Steve Mac (Craig David), Gladius (Maty Noyes), Nick Monson (Selena Gomez) and Shama “Sak Pase” Joseph (Kid Ink). Stream the audio clip for “Find You” below.